Last year, Professor Peter Perdue visited York University to deliver the 2014 Melville-Nelles-Hoffmann Lecture in Environmental History. 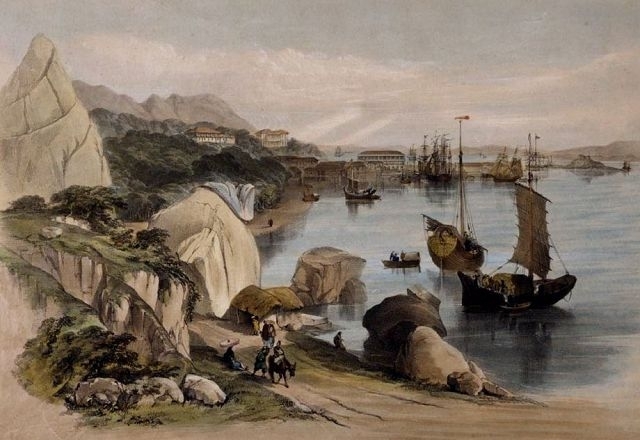 His lecture titled, “Mountains, Caravans, Rivers, and Salons: China’s Multiple Tea Trades,” explored one of China’s best-known export commodities. Drawing on scholarship in imperial Chinese history, the history food, and environmental history, Professor Perdue provided an overview of the many tea trades of China with special attention to the ecological contexts within which tea is grown. The Melville-Nelles-Hoffmann Lecture in Environmental History is an annual event held at York University in March. Past speakers have included, John Soluri, James McCann, Martin Melosi, Verena Winiwarter, and many others. The 2015 lecture will be held on Wednesday, March 25, 2015. This year’s speaker will be James Daschuk from University of Regina, author of Clearing the Plains: Disease, Politics of Starvation, and the Loss of Aboriginal Life and winner of the 2014 Canadian Historical Association Sir John A. Macdonald Prize for best book in Canadian history.